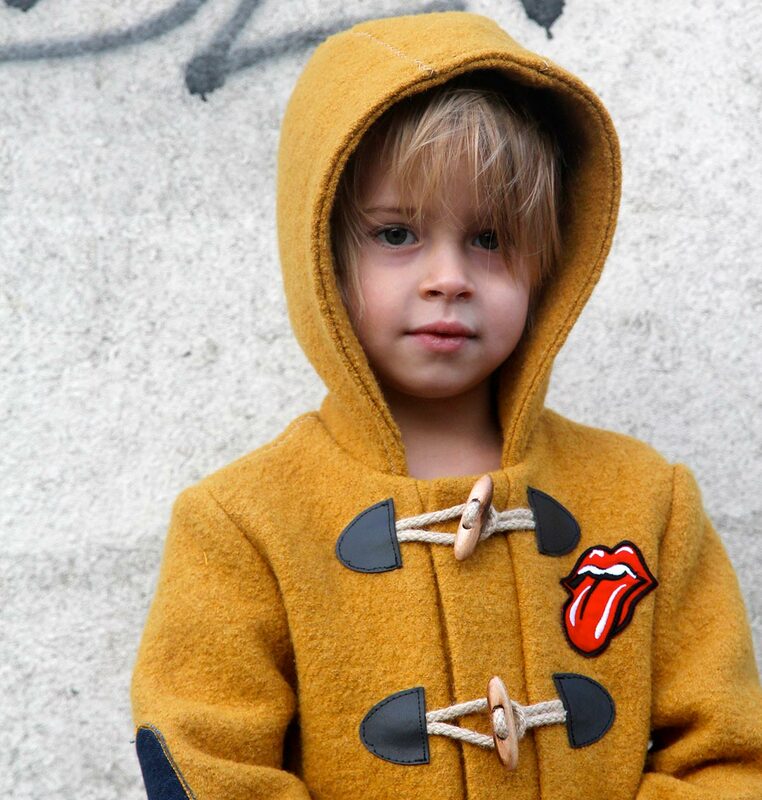 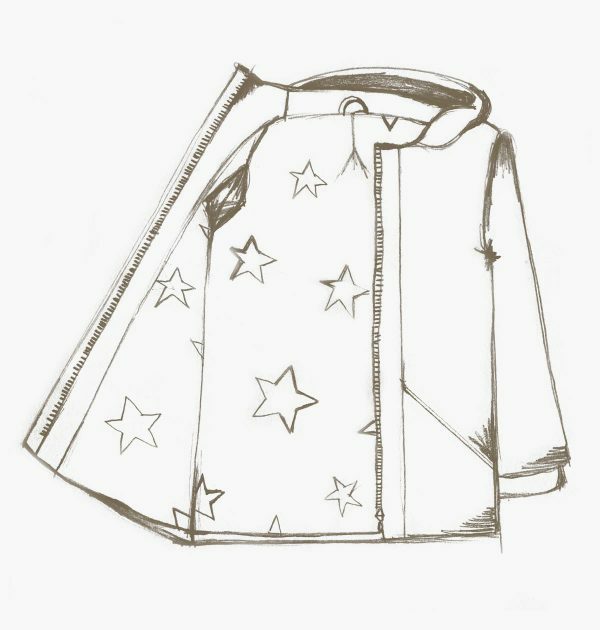 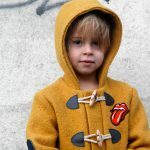 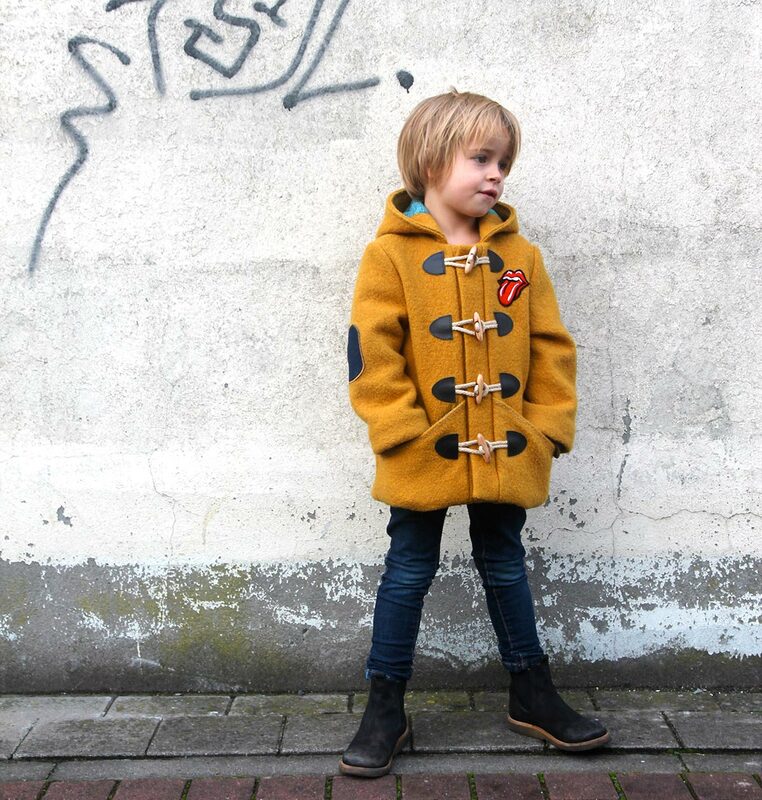 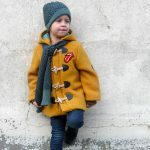 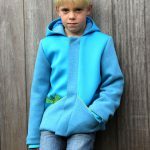 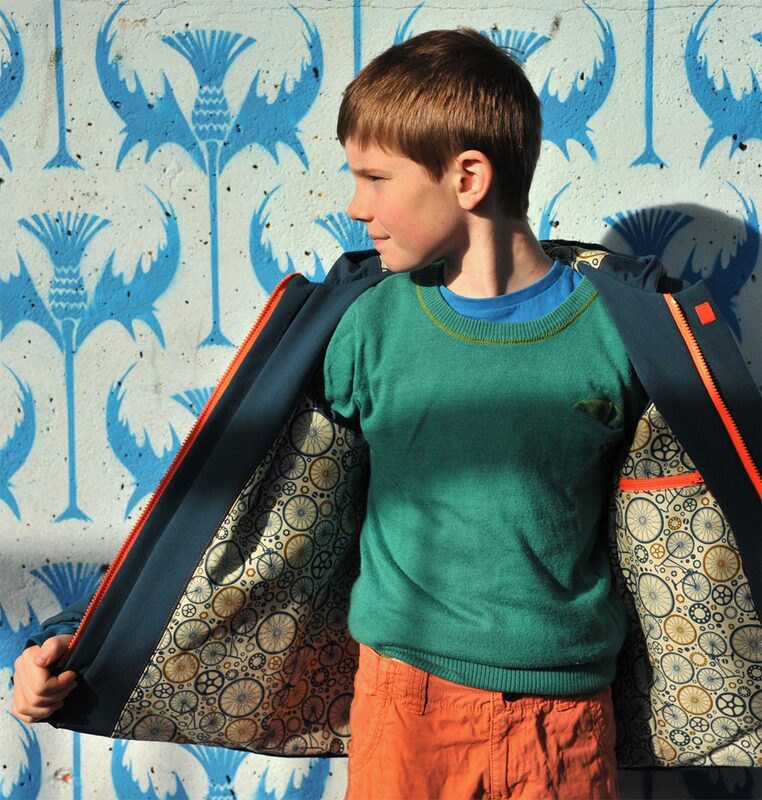 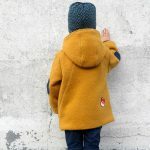 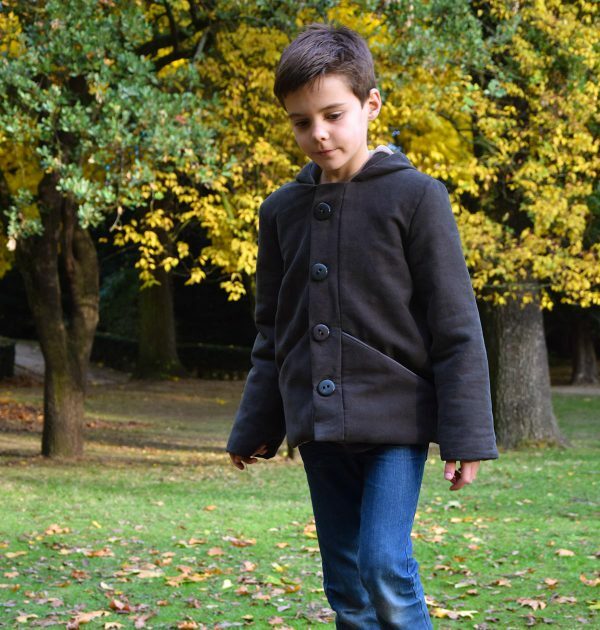 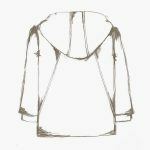 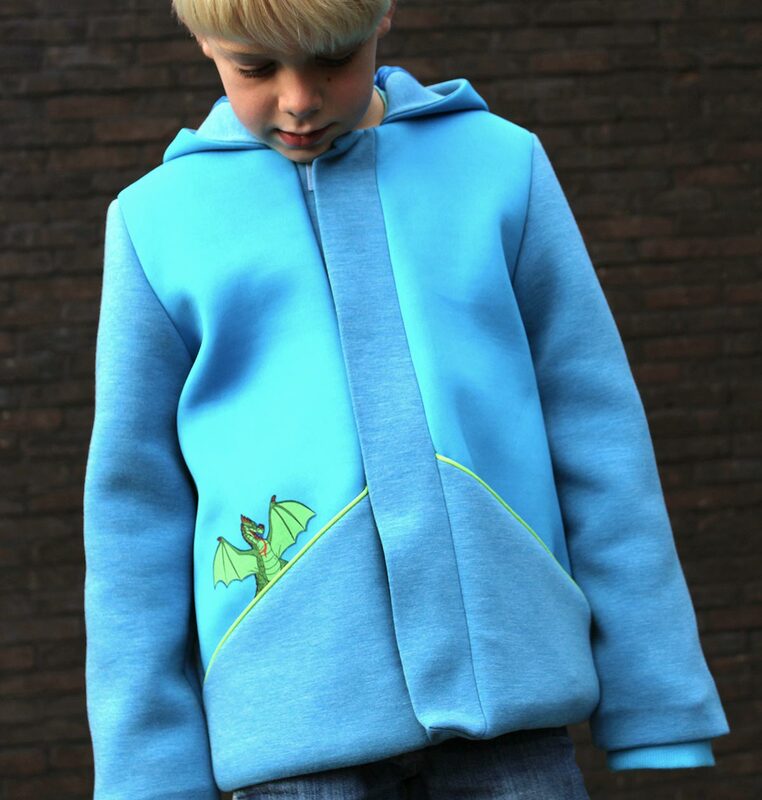 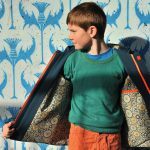 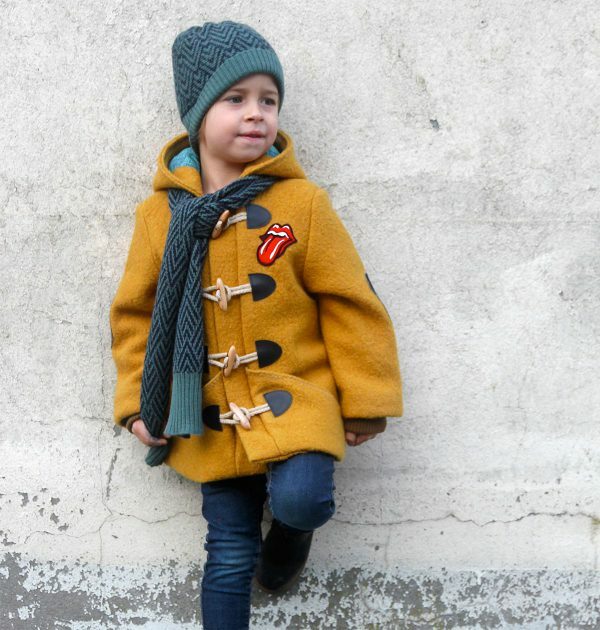 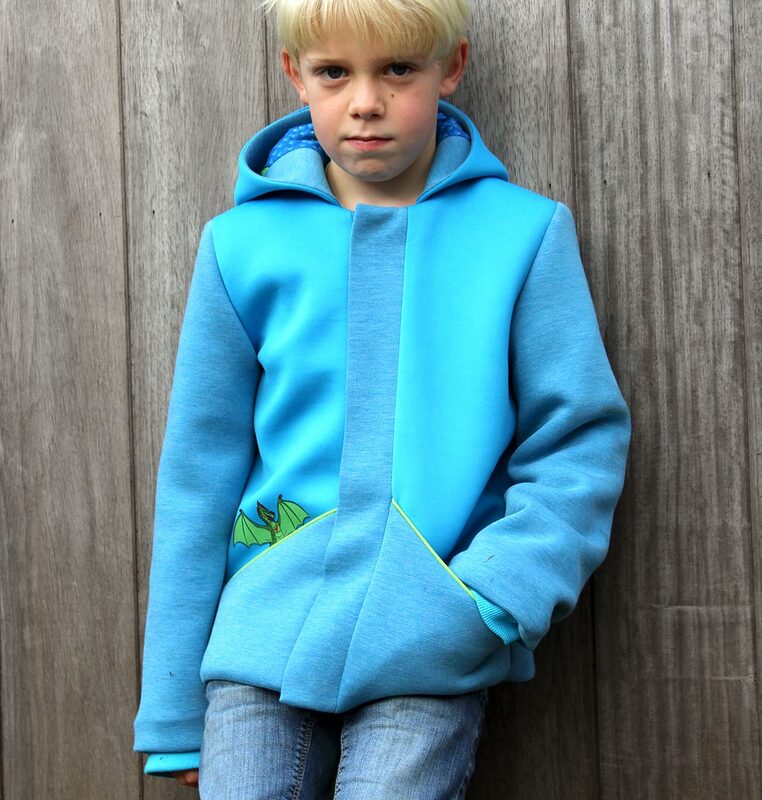 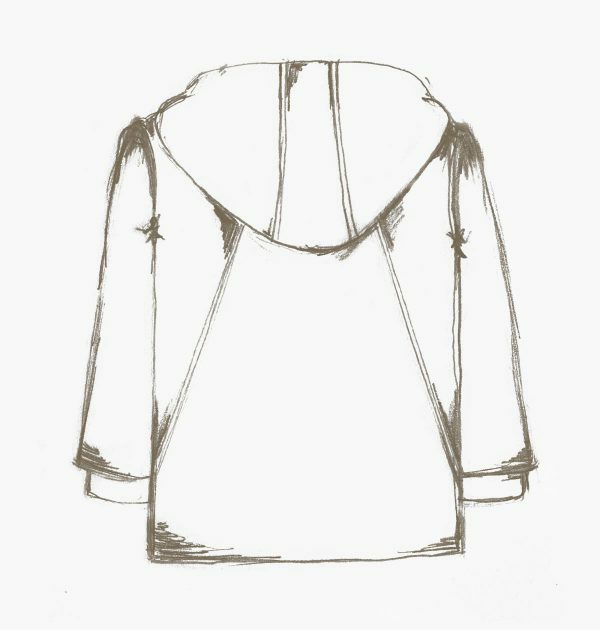 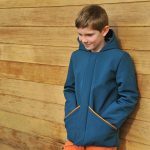 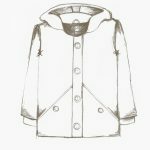 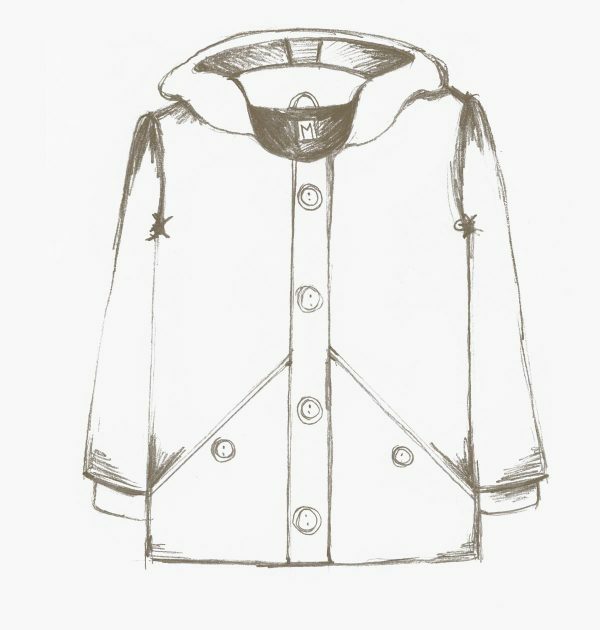 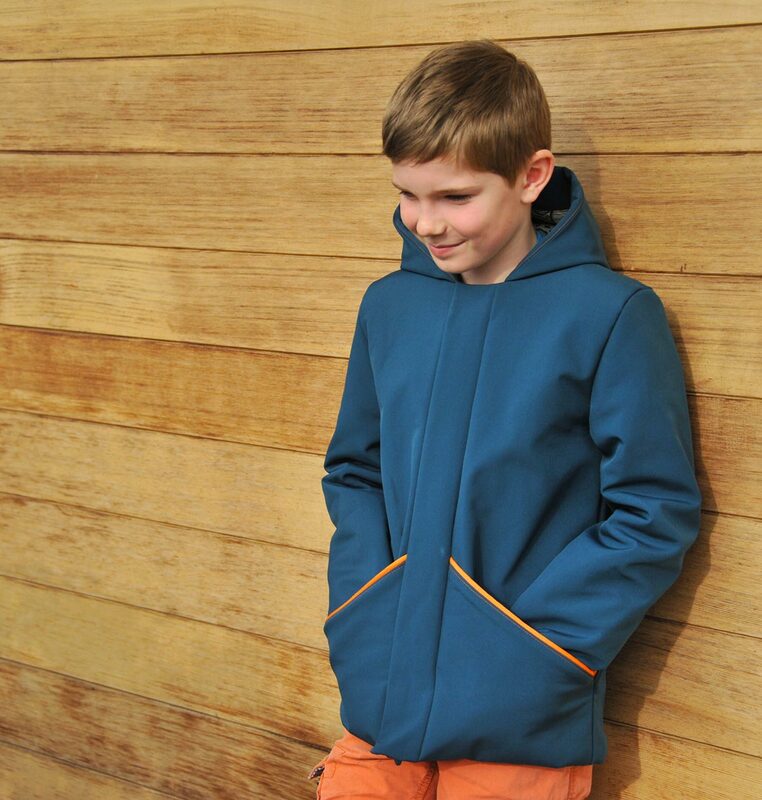 The Lewis coat sewing pattern by Compagnie M. is a boy’s version of the Louisa coat for girls. 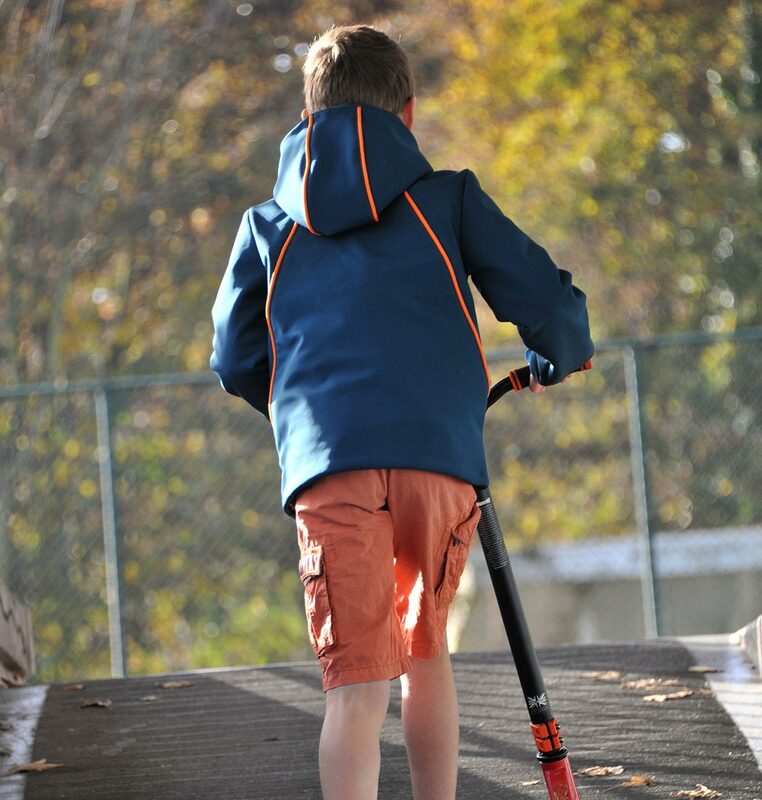 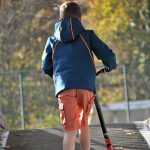 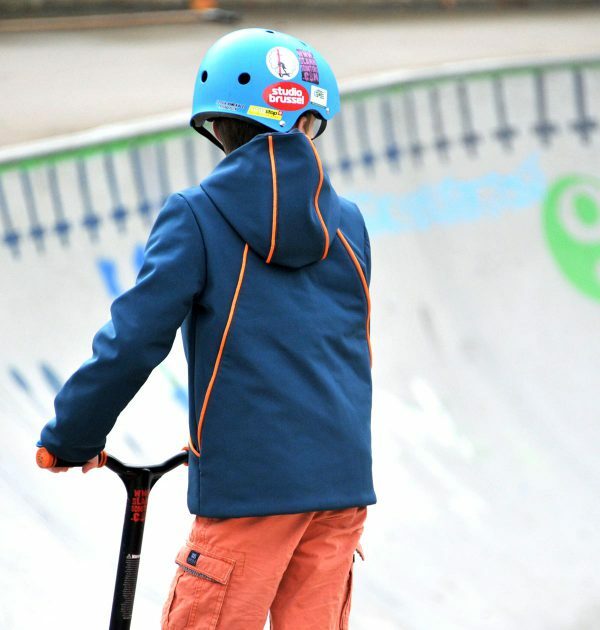 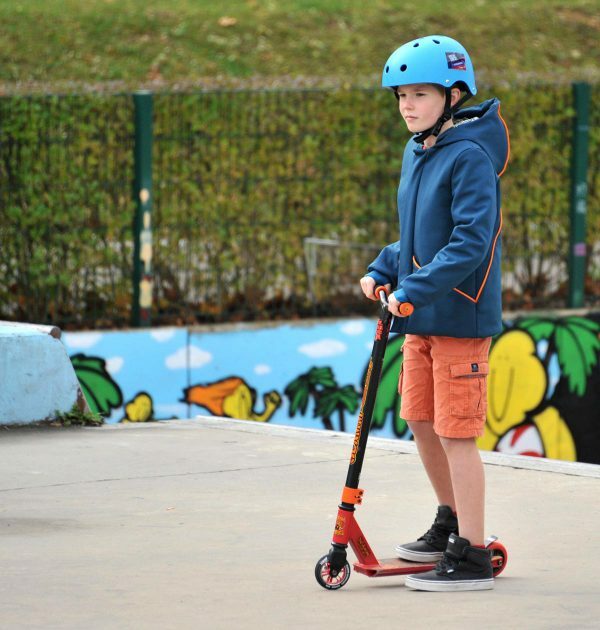 With its unique pockets and two back options, you can play with fabrics and piping. 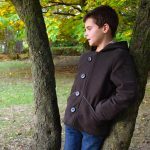 You can choose to close your coat with buttons or a zipper. 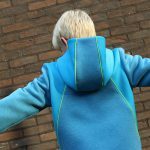 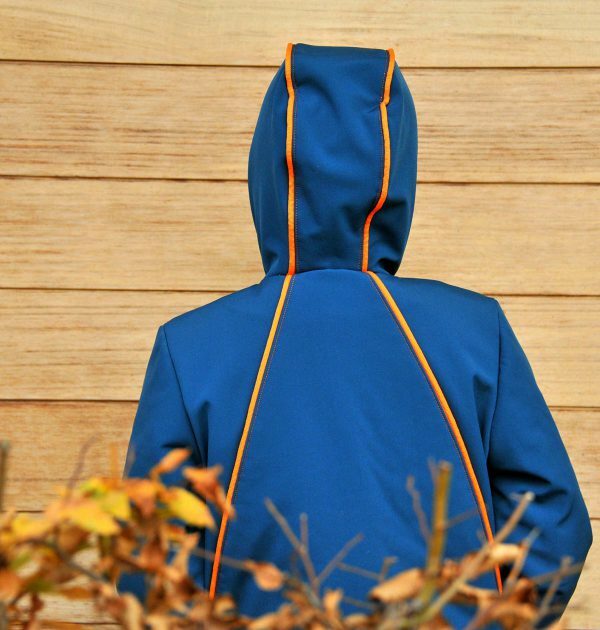 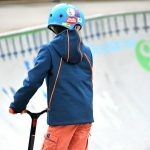 The hood and cuffs make this the perfect pattern for active boys. 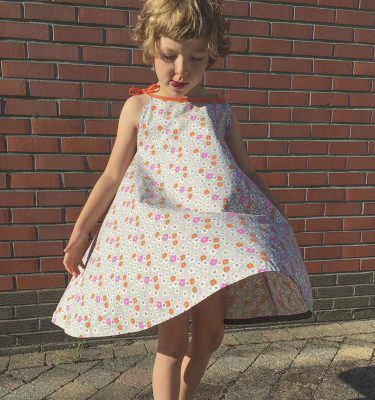 The sewing pattern is for the moment only available as a digital (pdf) version, the instructions are available in an English and Dutch version. 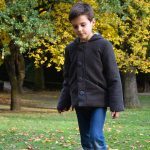 – Detailed photo instructions (pdf-37 pages). 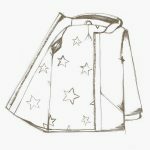 Download here a detailed overview of the required materials and fabric.